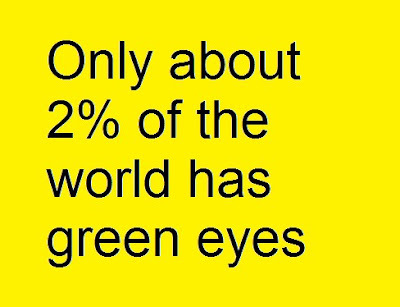 Not sure if this is actually true or not but either way it makes me proud to be a green eyed girl. You and me both sista! !